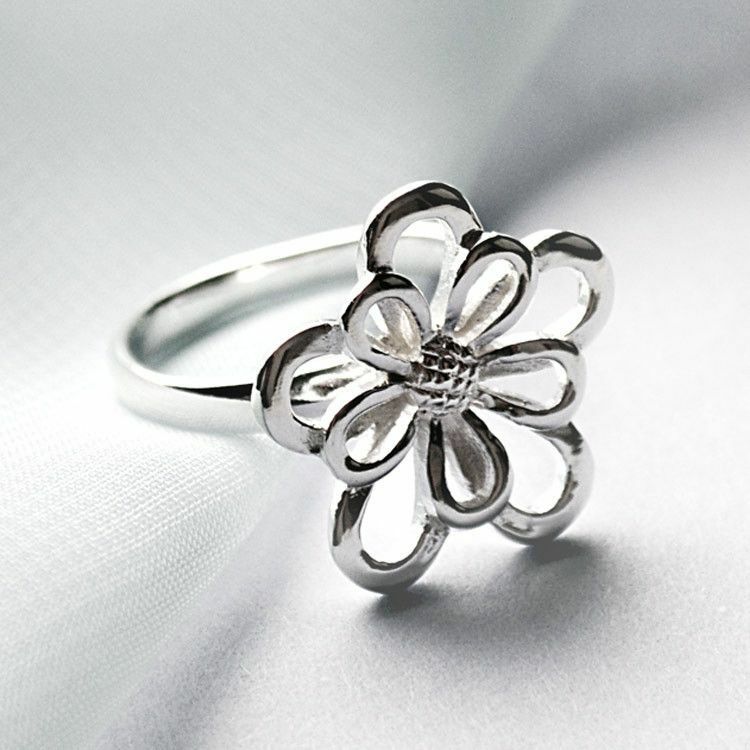 This unique and charming ring features a classic and timeless floral design. 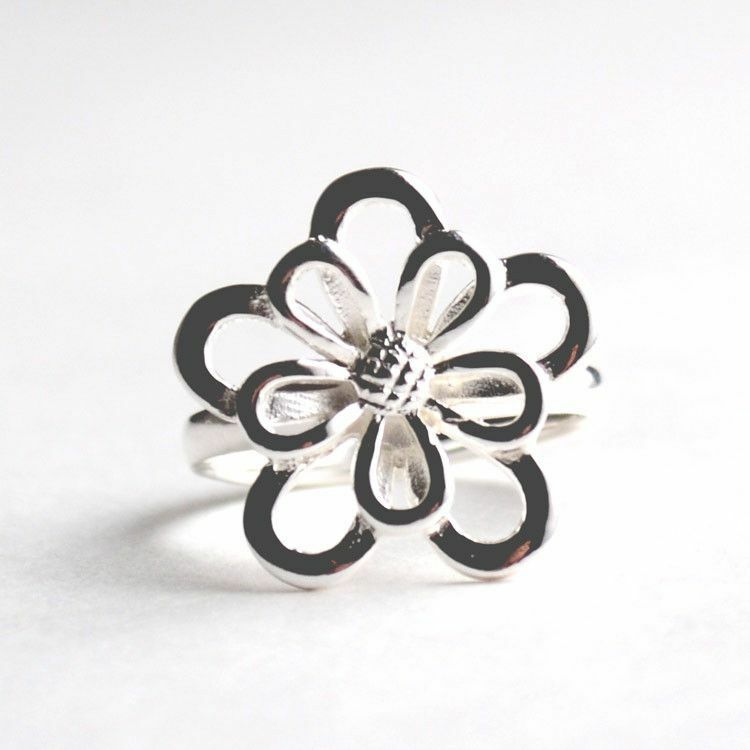 The ring is made of genuine .925 Sterling Silver. 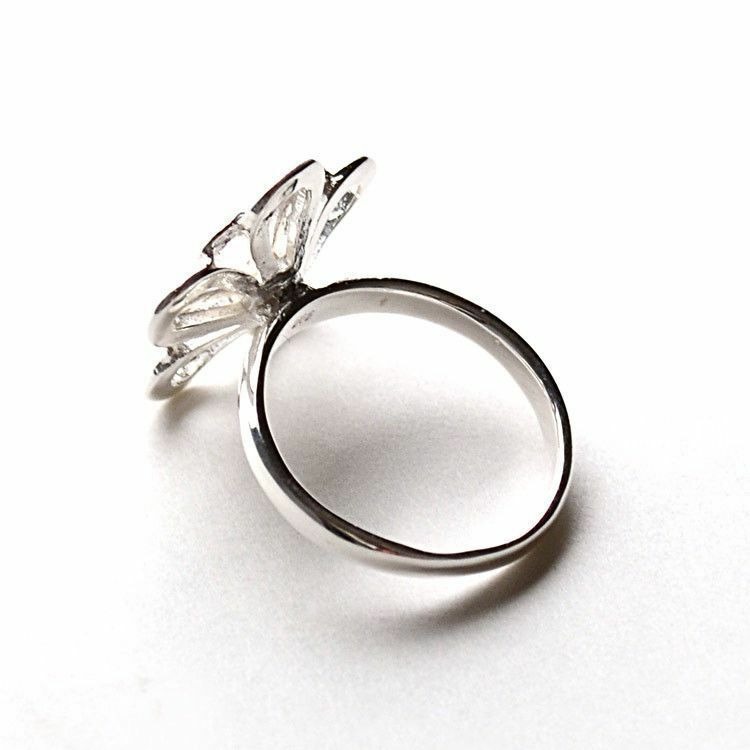 The face of the ring measures Approximately 3/4" in diameter.